Zombie (undead) is always my favorite subject. It has become the subject of many famous films, and zombie games also attract millions of players. So, Limbic released Zombie Gunship Survival (MOD Unlimited Bullets) – the best zombie game in 2011. Since then, the game has more than one million downloads on Google Play. Now it has become the most worthy game of all time and receives a lot of positive reviews from the players. 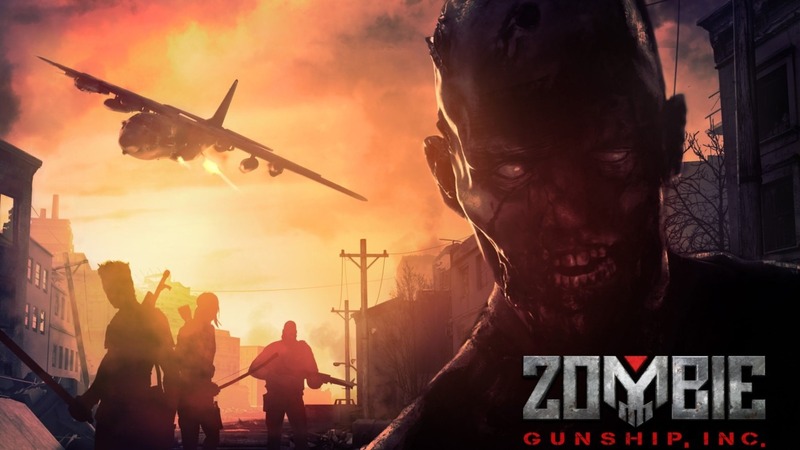 There are many zombie games on the market, so we always look forward to a unique and different game, not just a first-person shoot-em-up shooter game. Fortunately, Zombie Gunship Survival is such a game. In Zombie Gunship Survival, you are the last line of defense between the zombies and the human world. 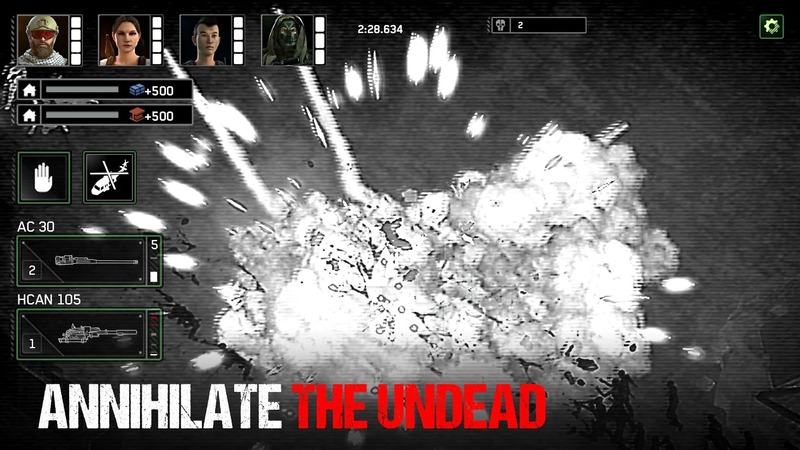 Your task is killing the zombies before they kill people and get to the base of your military. You will control the weapon system on the AC-130 aircraft, destroying the zombie waves below the ground before they reach the safe tunnel where the survivors are hiding. 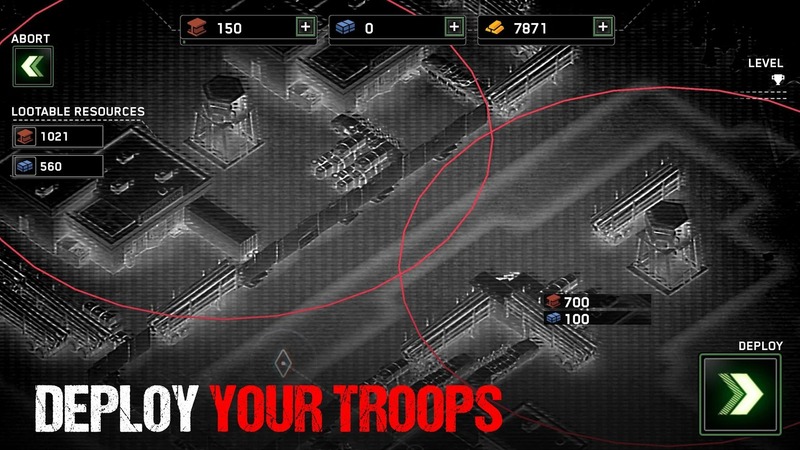 Collect resources from friends you sent to build your own military base. Each time you complete the mission you will receive a rewarding and these can help you in many things such as upgrading weapons, getting equipment bonuses, etc. 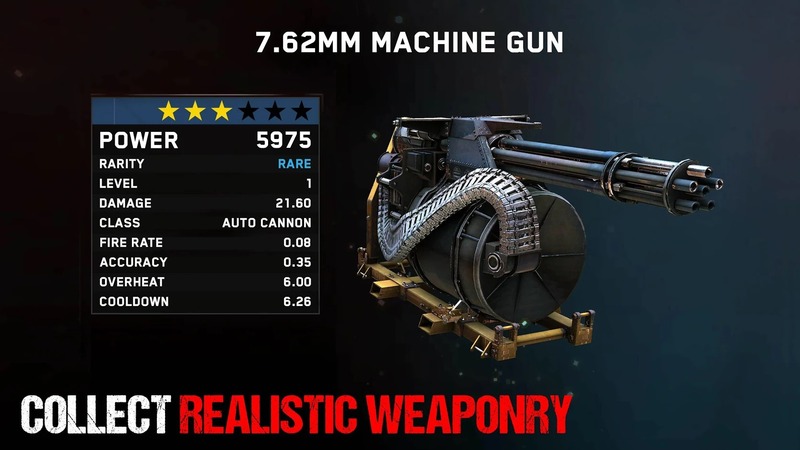 Like other zombie games, Zombie Gunship Survival has the most sophisticated weapons with about 30 different types of cannons, rockets, AKM, sniper rifle, … At the beginning you will be equipped with three types of weapons, these are 25mm auto cannon, 40mm automatic gun, and Gatling gun. You can then rely on the bonus earned from completing the zombie killing quest to upgrade your weapon. Depending on the speed and range, the type of zombies you can choose the most suitable weapon. The game has two types of zombies that are tiny zombies walking and huge zombies running fast. You can meet them in different maps with different difficulty levels. To destroy them you need a specific strategy that suits the characteristics of each map. Use the most powerful weapon you have and kill them all, protect the world. Bunker Charlie: The map is surrounded by hills. Bakersfield: As an industrial power plant, there is a train that runs through it every few minutes. Pleasant Acres: Including the roads around the house. Lockdown: The new map is released, it is like a large prison with walls surrounded. Each map has a safe haven, cleverly takes people there before they are eaten by zombies. There are quite a few players saying that the game’s maps need to be updated with something new instead of some repetitive scenes. Zombie Gunship Survival has high-quality 3D graphics, realistic image quality. The whole game is dark tone with two different modes: Zombie BHOT mode is white, the person is black, WHOT mode is the opposite. The color of the game is the same as when you use infrared glasses to observe everything at night. You can switch between modes to create the best experience for yourself. The sound of Zombie Gunship Survival is unique and exciting. I feel quite scary whenever the mysterious music of the game is played. Zombie Gunship Survival is proof that zombie games are never outdated. Now the game released on both Android and iOS, you can download and install this game for free via the links below. 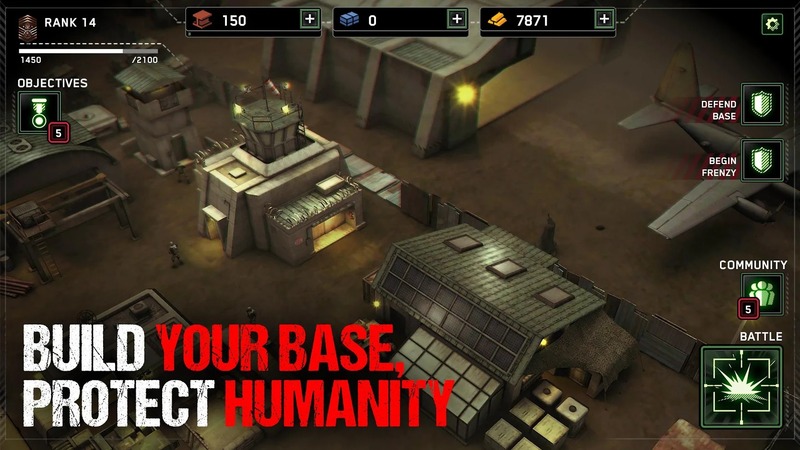 Zombie Gunship Survival MOD APK is ready to download!